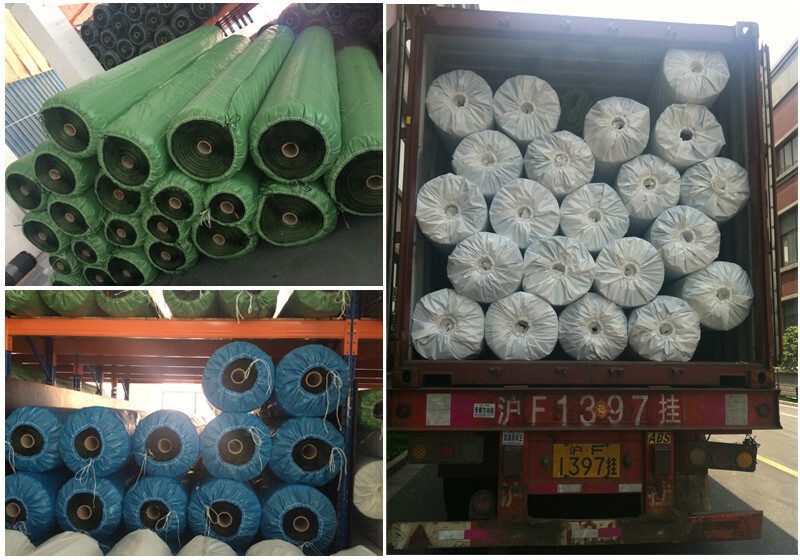 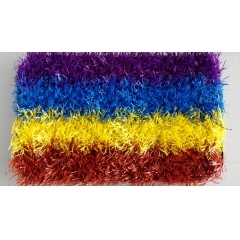 Apply Place : Soccer/football field, sports field, Landscape, Child playground etc. 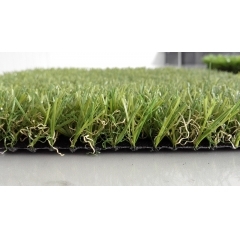 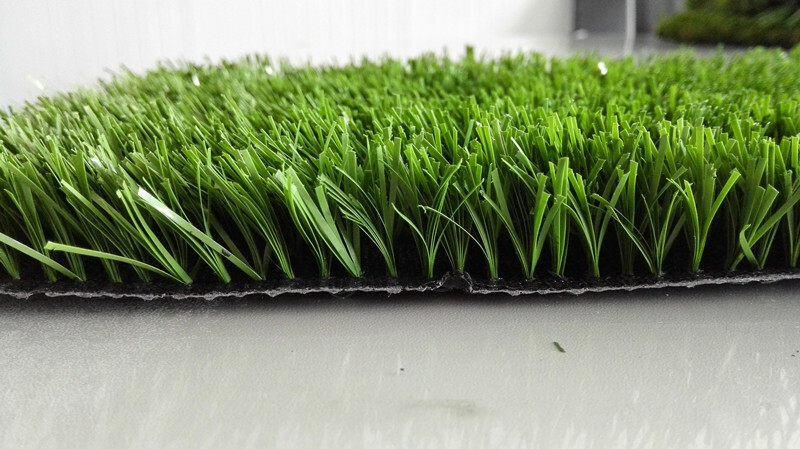 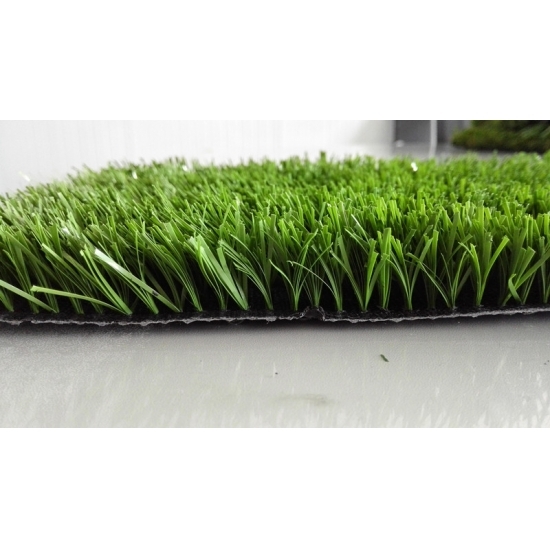 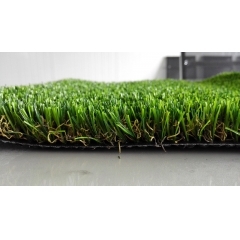 Leiyuan has cultivated a full range of the highest quality, most realistic artificial field turf currently available for all kinds of application. 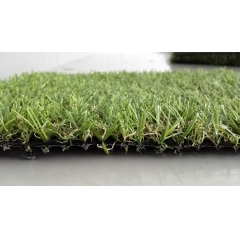 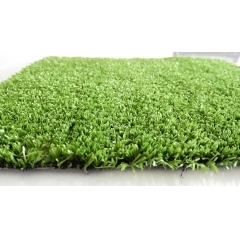 Whatever your requirements, we have an artificial lawn perfect to suit your needs.